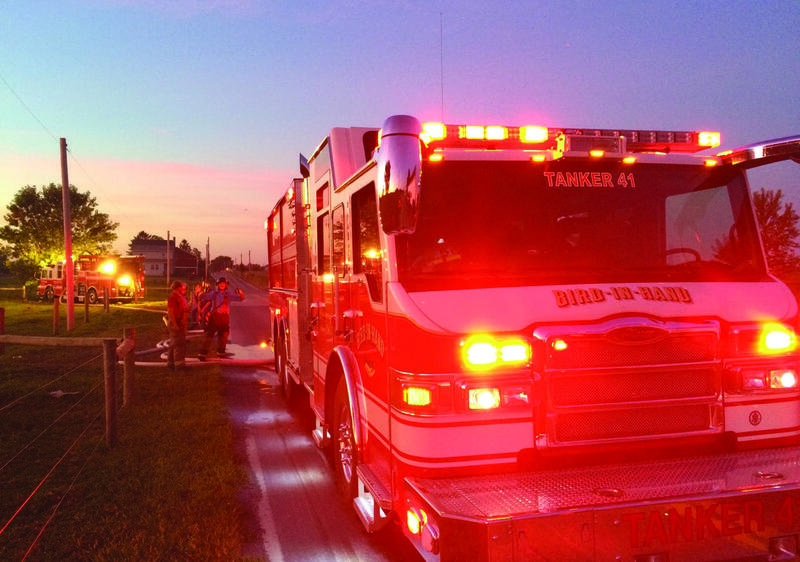 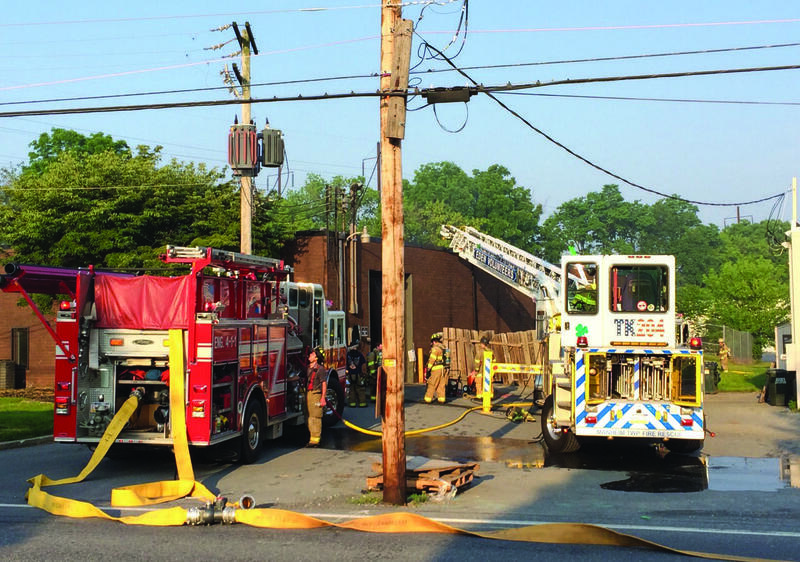 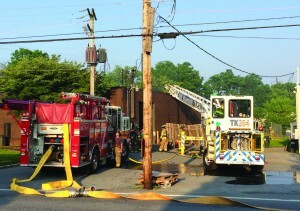 Bird-In-Hand crews assisting at the fire at Rodeway Inn. 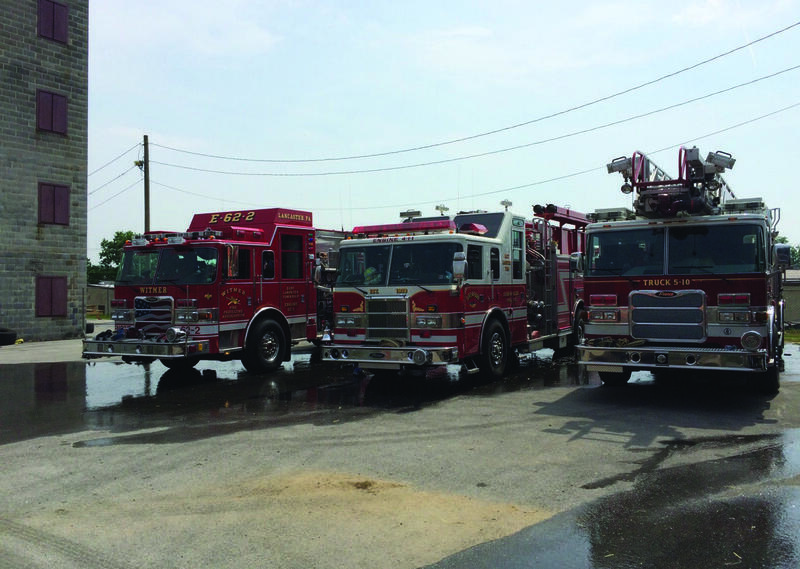 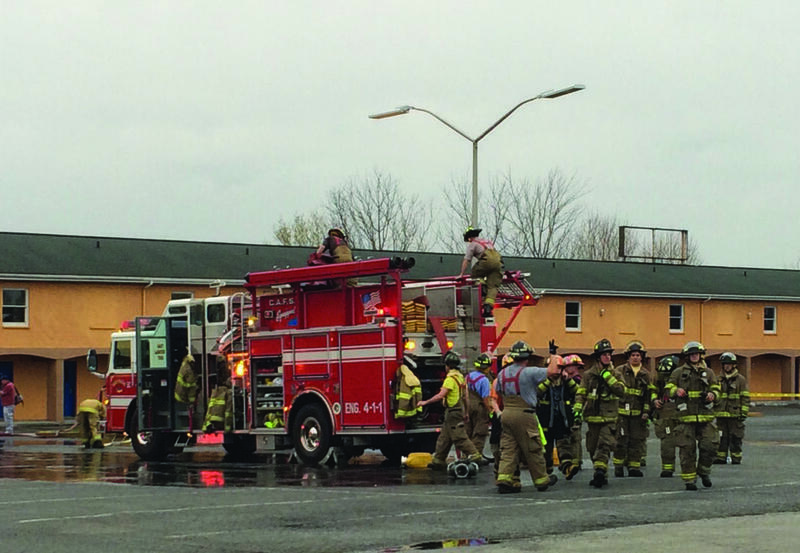 Engine 41-1 parked between Engine 62-2 & Truck 5 during a multi-company training at the Chester County burn building. Engine 41-1 on the scene of an assist call on Greenfield Rd. 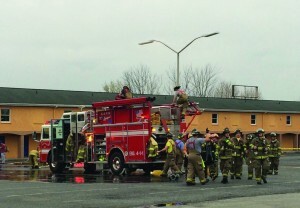 Water movement drills on Montery Rd. 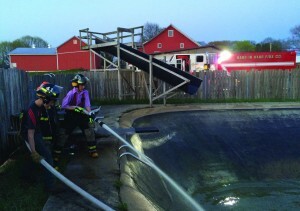 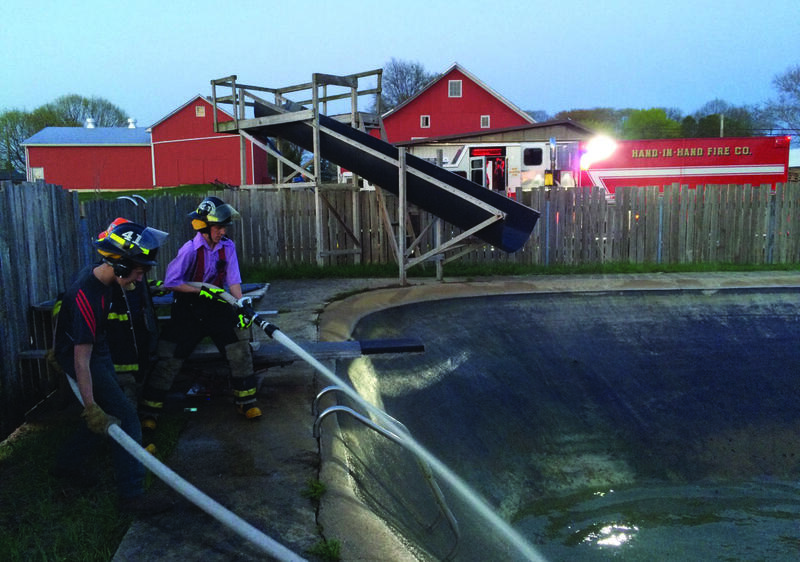 Junior firefighters practice on the handline during a drill at Carriage Machine Shop.